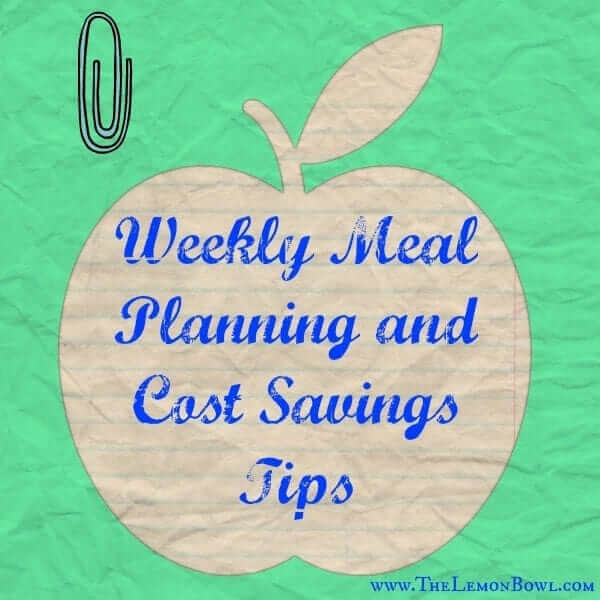 Easy tips for weekly meal planning and saving money on your weekly food budget while staying healthy! Recently, I had the opportunity to conduct a “Healthy Cooking 101” discussion and cooking demonstration for a local mother’s group. Mothers with children of all ages (as young as two weeks!) and families of all sizes (as many as five kids!) attended the fun and casual gathering. 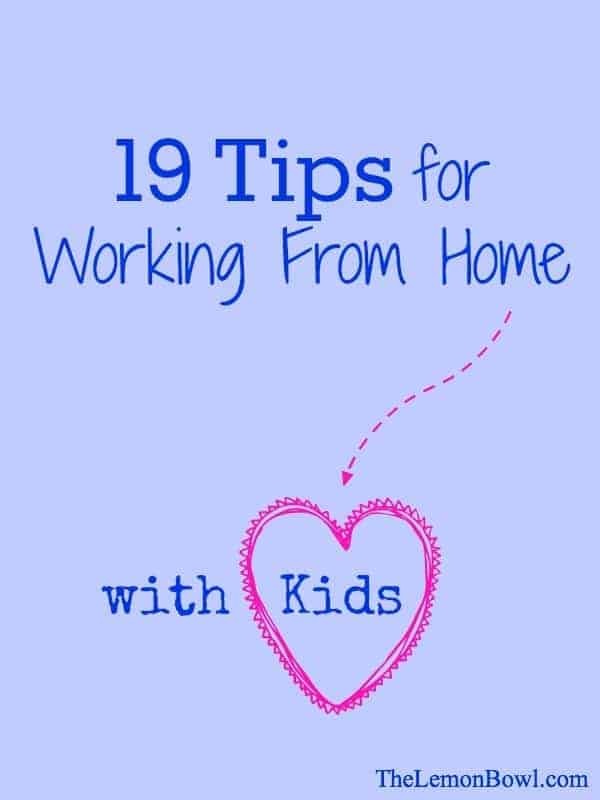 As a new mother myself, I have a newfound respect for busy moms who want to feed their families delicious, yet healthy foods on a daily basis. In addition to giving healthy cooking advice, they asked for weekly meal planning tips. The two certainly go hand in hand so today I am sharing my meal planning suggestions and cost savings strategies to help promote a long term, healthy (and delicious!) lifestyle. Schedule Meal Planning: Set aside 30 minutes once a week to work on meal planning. For us, this typically takes place on Sunday morning. Is Wednesday evening better for your schedule? No problem. Whenever you do it, schedule the time and stick to it every week. Eventually, it will become habitual. Multiple Recipes for the Same Ingredient: How many times have you had leftover ingredients only to end up throwing them away weeks later when you find them in the back of the fridge?? Oh.. so just me? Awesome. As a family of 2 1/2 we often have leftover veggies such as butternut squash. (Have you seen how many cubes on squash provides??) Instead of wasting the leftovers, we save them for the end of the week to use in Chickpea Curry, one of my favorite slow cooker recipes from Thrifty Veggie Mama. Have cauliflower? Throw that in, too. Recipes are often a guide, not a rule book. Feel free to get creative and substitute accordingly. Eat Seasonally: When you eat food grown close to your home there is very little that you need to do to make it taste incredible. Don’t believe me? Compare a fresh picked apple from a local orchard to a waxy red delicious grown across the world. By eating seasonally, you are always paying less for these items which means you are saving money. Right now, Winter squash is in season and costs pennies per pound. It was so much fun chatting with fellow moms who are equally passionate about healthy food. I would love to hear from all of YOU. What are your favorite tips and tricks for weekly meal planning? I have gotten out of the habit the last few weeks.. back in the salad today!! Thanks Liz! Nice Post Liz! Also wanted to tell you, I have made your hummus recipe bunches since our Taste of Mi gathering. Can’t get enough! :-) Blessings to you!!! Wow that’s so great to hear!! Isn’t homemade hummus the best?? Hope all is well Chellie! Haha kettle corn for lunch!! Exactly!! awwwww look at you go!! I’m the same way/ I always spend twice as much when I don’t take the time to plan! Looks like everything went great! Good job! Thank you friend!! It was really fun – excited to attend more mom groups! Have a great weekend!! Thank you so much for sharing with our group. Great tips and some amazing looking recipes. Can’t wait to try them out! Thank you again for having me, Erin! Have a great weekend!